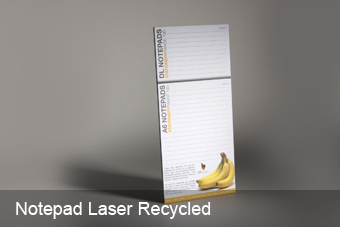 After a high end notepad? 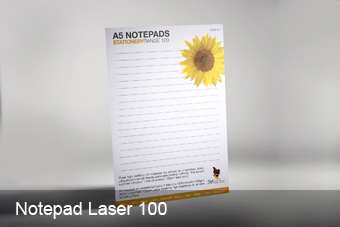 Then don't look any further than our 120gsm White Knight. As our thickest and whitest letterhead stock it's the perfect option to create a luxurious notepad and comes standard with cardboard backing. Who knew paper could be so fancy?